The ambient elder statesman is giving listeners control of the music. We’ve all experienced those sublime moments when the music seems to fill a room, hanging in the air to the point you feel like you can touch it. 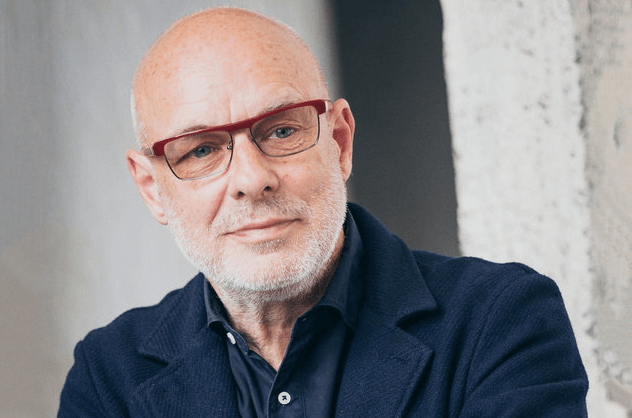 Now, Brian Eno and several likeminded artists are going to give you the opportunity to do just that. For a more in-depth look at the project, read his interview with The New York Times here.